Get ready to learn Counterstrain in a way you would never imagine! From the moment you step in the door, you will be blown away by the energy, camaraderie and your own ability to absorb and master new skills. This is no ordinary convention. If you are READY to take your practice and dedication to the next level, reserve your seat now. We ask that you go all-in… Be ready, willing, and open to change your life so you can help others live pain-free! 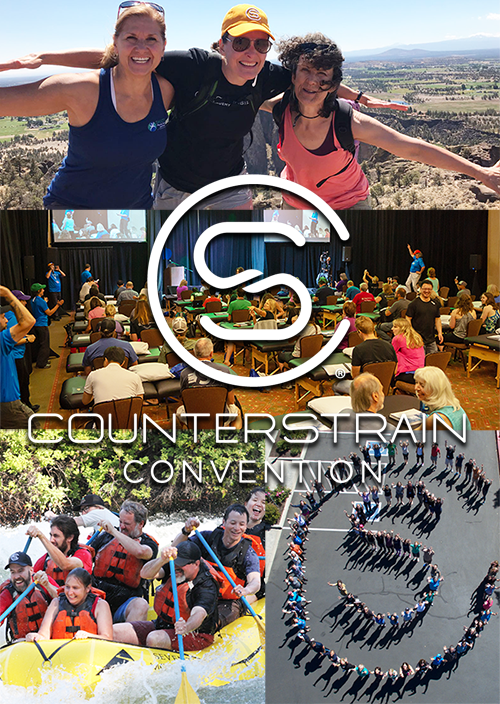 *New practitioners must have completed at least one Fascial Counterstrain course from the Jones Institute. In order to register for this event, you must create a Counterstrain.com account and upload your FCS course certificate. Contact us if you would like help opening an account. 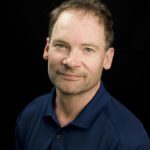 Brian Tuckey, PT, OCS, JSCCI will present a section on segmental motion assessment that he has created over the past 30 years from his combined experience and hands on training. Segmental motion assessment allows him to identify, in three dimensions, the exact location of a spinal restriction. He will then demonstrate how he isolates the exact point of release. This is an invaluable tool for your assessment process which will greatly increase your efficiency in clinical practice. It is one of Brian’s primary diagnostic tools that he uses in the creation of new techniques. 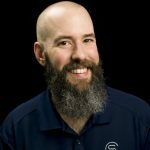 Brian’s presentation will include more than 6 hours of presentation and lab time to gain proficiency in this diagnostic skill set. This will be a required element for the upcoming FCS certification process. The natural next step following the introductory Module 1. 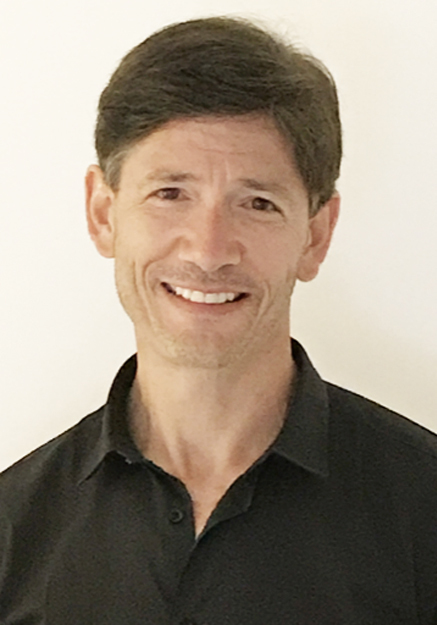 Module 2 goals are primarily concerned with mastering individual visceral techniques and to begin integrating the cranial scan in each and every session. Learn to master the assessment and treatment of the Lymphatic/Venous System. Proficiency with the entire cranial scan will be emphasized in addition to the mastering of treatment techniques specifically for the veins and lymphatic vessels of the body. 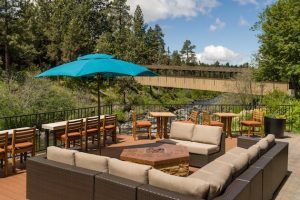 Stay directly across from the Riverhouse Convention Center at Riverhouse on the Deschutes. Fall asleep to the sound of water running through the forest! Discounted rates on rooms that can accommodate multiple people. We suggest coordinating with other practitioners to share a room. Make sure to ask for the Counterstrain room block. The Riverhouse hotel is also the location of the Currents restaurant offering riverside outdoor dining. Payment plans are available during checkout. Payment plans divide the admission fee by two, three or four payments. Payments will be charged every two weeks. All add-on options such as activities and dinner are charged immediately. 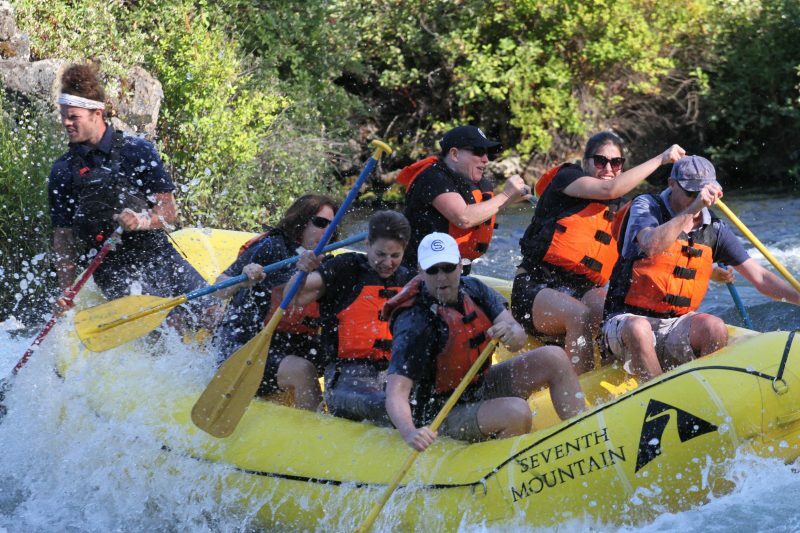 AND – River Rafting on the Deschutes!